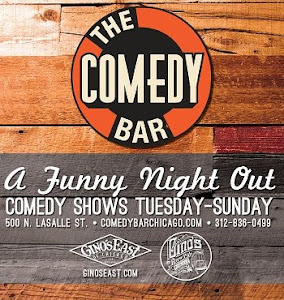 Check out what's popping in the Chicago comedy scene this weekend! 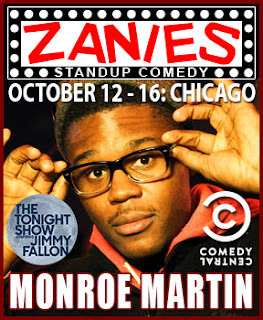 Zanies consistently books the best comedians in the country and Monroe Martin is no exception. Seen on "The Tonight Show with Jimmy Fallon", Comedy Central, and "Last Comic Standing" he will be performing at the legendary Zanies comedy club all weekend long. 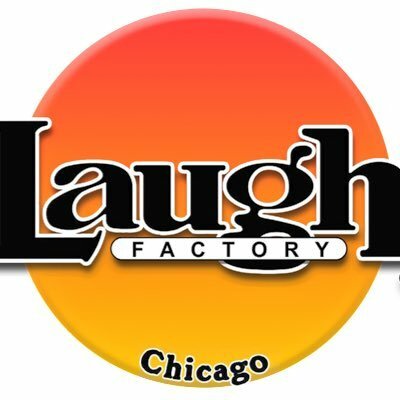 Amazing room & top notch comedians. In River North! Chicago's longest running indie showcase.